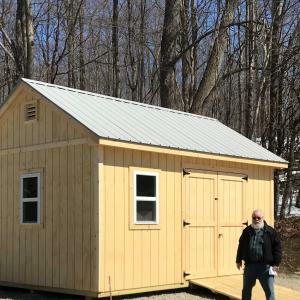 Vermont Custom Sheds - What type of shed do you need? 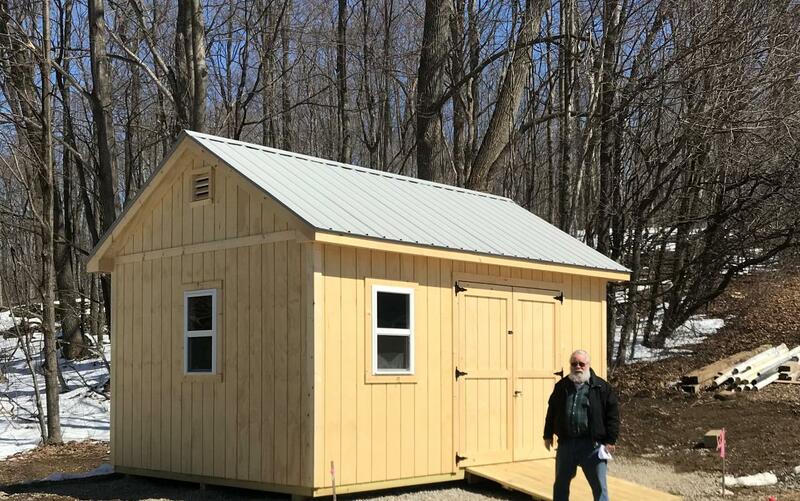 What type of shed do you need? Built well, priced right and looks great. 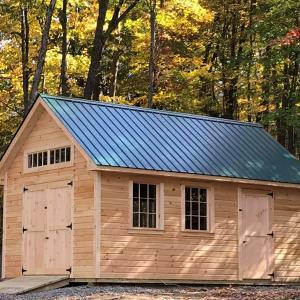 My Select Sheds are priced below what you would pay for this style shed elsewhere. Tall sidewalls give you more space for your money. The overhang and soffit detail make a nice difference. You can customize a Select shed too! Add a steep roof, windows or some really nice pine siding. I can build what you want. 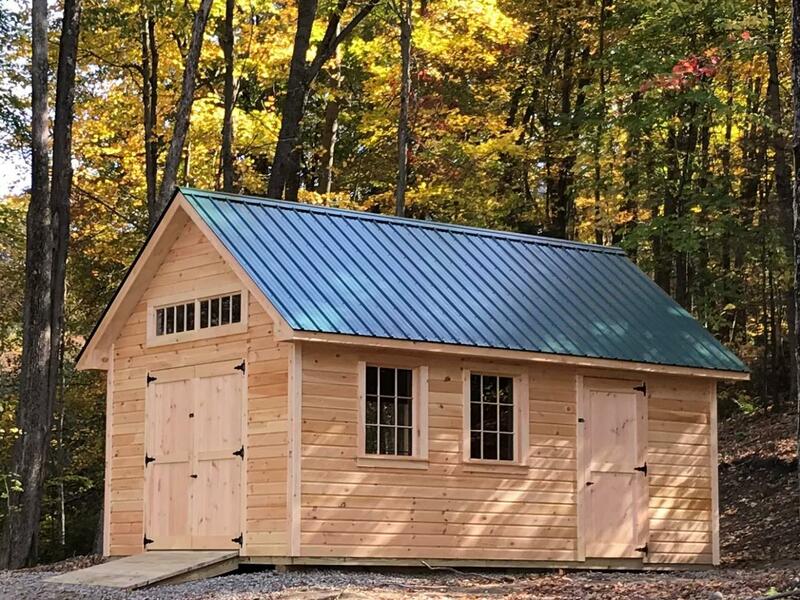 If you are looking for a high-end structure with great curb appeal that can increase your property value, think about a Custom Shed. Superior in every way to what's available in the local shed market. Windows, your choice of siding, 10 or 12/12 steep roof pitch, 6' wide double doors, wood louvered vents and a ramp. All included with the base price! pressure treated 2x6 floor joist 16"
One window of your choice included, two included for 12x16 or larger.